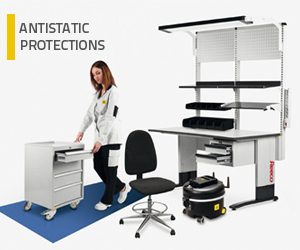 Home » How has technology improved productivity within the manufacturing industry? Computer systems, such as CRMs, can help you plan out your workload as efficiently as possible, while analytics allow you to judge what updates are needed. Technology is evolving across every business, allowing companies to become more productive and efficient. 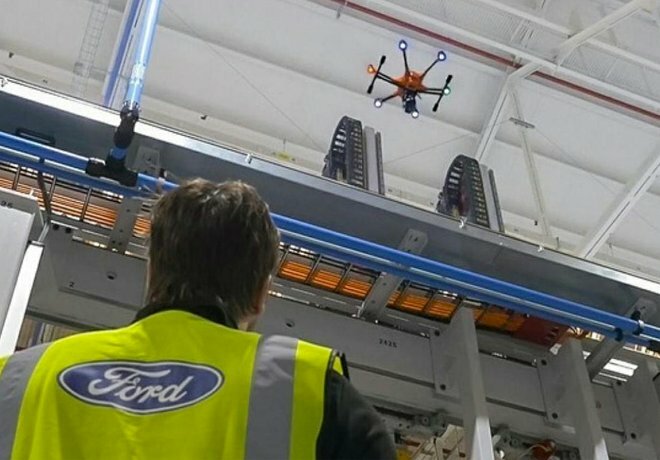 Ford has started to use drones to help perform risky inspections on the factory’s equipment in its Dagenham engine plant. The company is benefitting massively, saving almost 12 hours on each inspection and reducing the time it takes to check the equipment from 12 hours to 12 minutes. Not only can drones provide a quick and thorough inspection, but they eliminate the health and safety risk of someone needing to scale up to 150 feet to look at gantries. The use of robotics isn’t aimed at replacing humans, but more so making employees’ jobs easier. Automated printers for example, like those used by Voodoo Manufacturing, don’t need to be manned anymore and can continue working 24 hours a day. Human error can be extremely costly. That’s where 3D printing can come into play. While it’s still early days for the technology, it has the potential to have a massive impact on practicality. It’s expected that this invention will transform nearly every industry as it changes how manufacturers will do business and will impact material costs, the traditional assembly line and product pricing strategies. In the future, it’s anticipated that this human aspect can be removed completely, with technology helping to provide a fully integrated and fully automated form of quality control. While some of the public are concerned that jobs will be lost as it keeps progressing, it can only be a good thing for manufacturing companies as it continues to help improve productivity and efficiency. Technology is continuing to amaze us in all walks of life. The automotive industry is no different, either, taking advantage of new inventions. It’s not only our cars that are benefitting from technological advances, though — the manufacturing industry is, too.